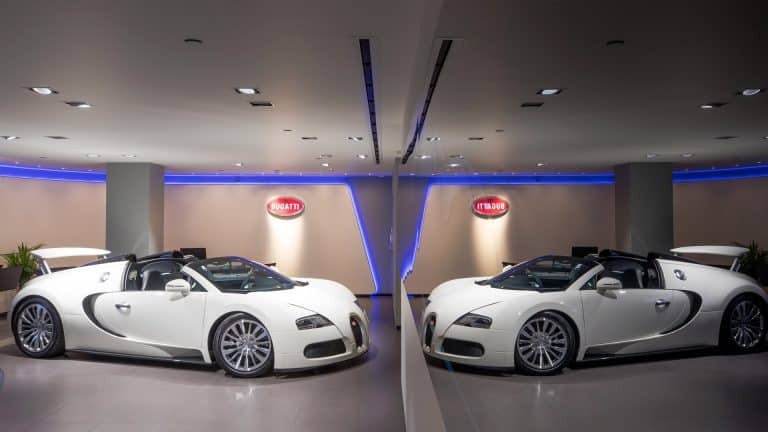 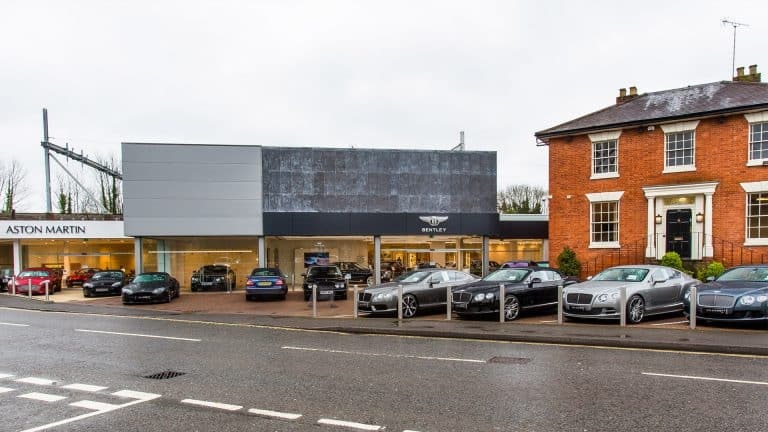 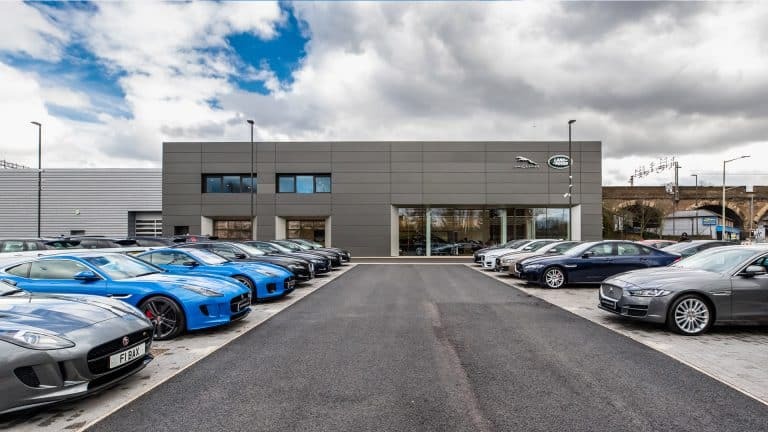 A new statement showroom for Jaguar Land Rover at Staples Corner to showcase its full product range. 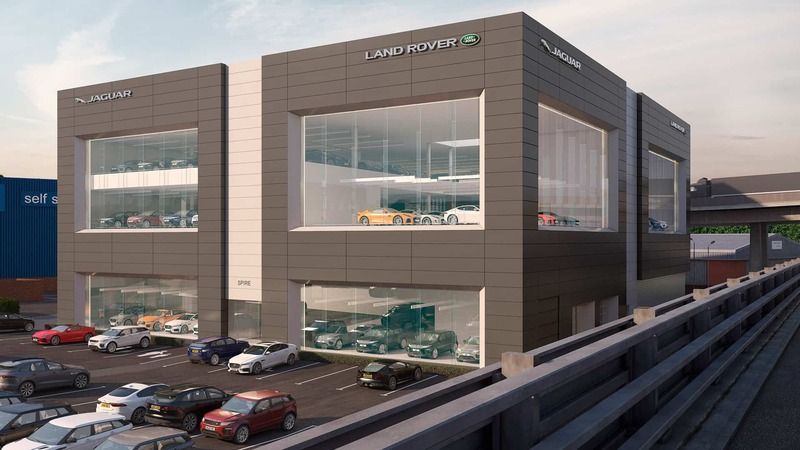 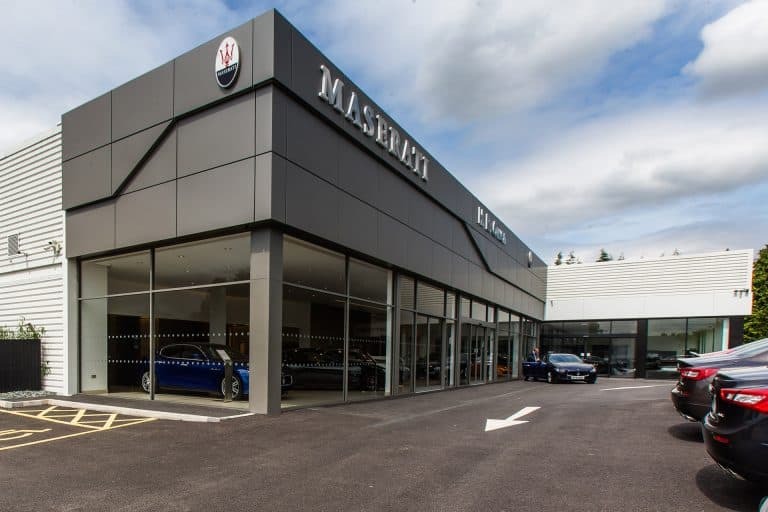 With four storeys and 17,000 sq ft, we engineered a clever design to display cars at street level for pedestrians, and at height for passing drivers on the North Circular Road. 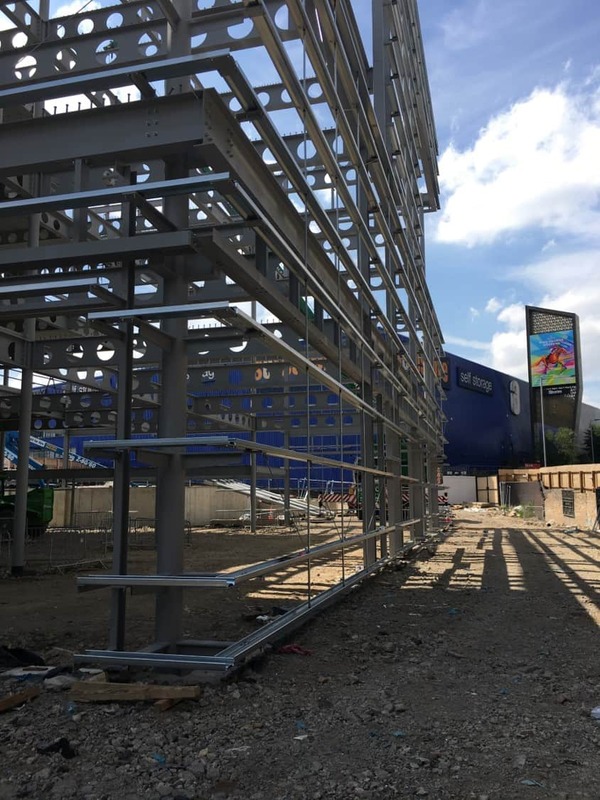 We are installing modern helical piles to minimise spoil, and implementing on-site storage management techniques to improve the site’s flood profile. 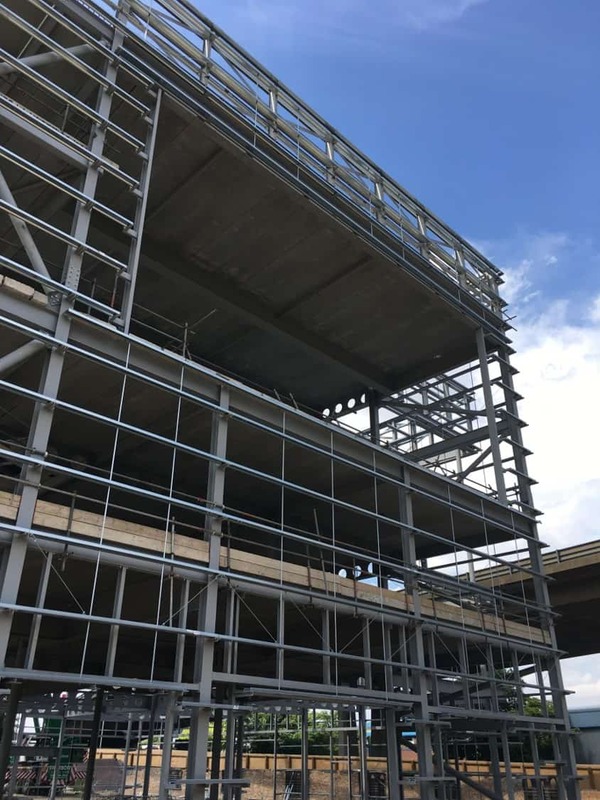 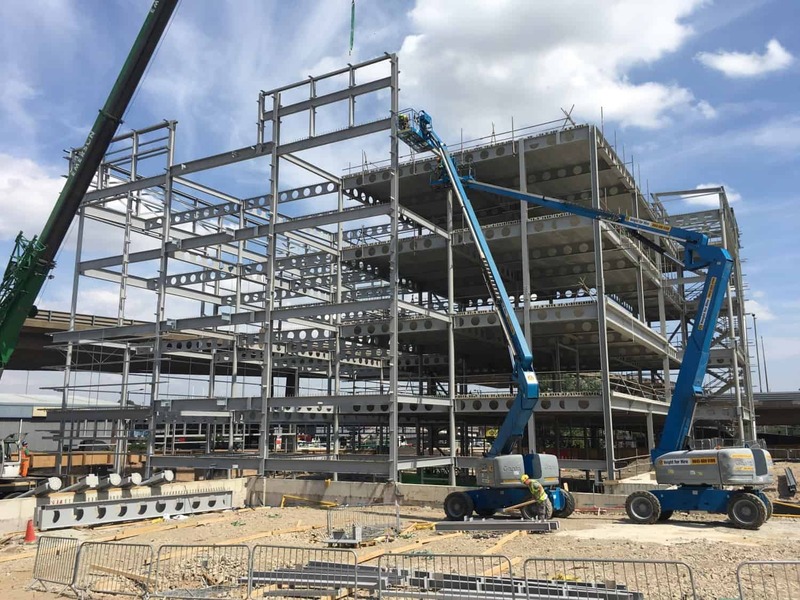 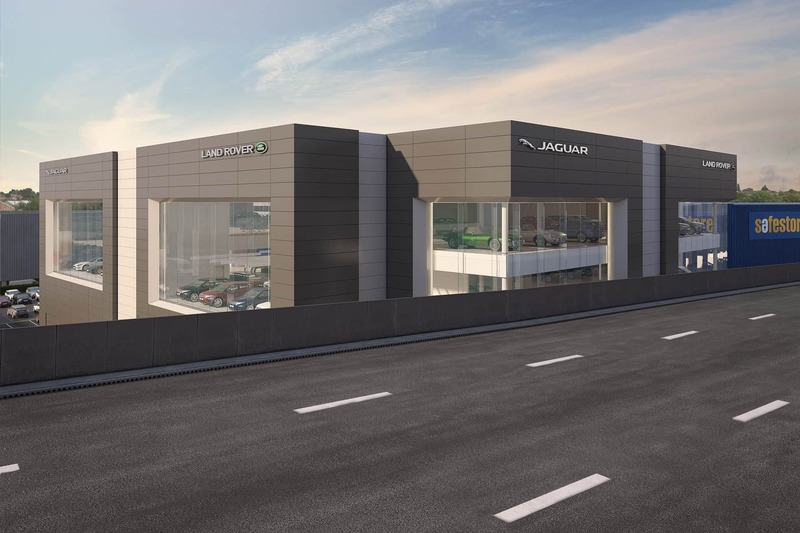 When all 750 tonnes of steel frame are in place, the site will become a flagship dealership for JLR and Group 1.